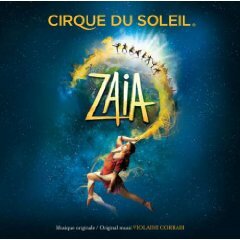 The soundtrack for the Cirque Du Soleil ZAIA show is completed and will be printed to CD soon and available to the public. I don’t know a specific release date, but somewhere around early Summer 2009. My part in the project was to play keyboards and arrange string parts recorded by members of the Hong Kong Symphony. 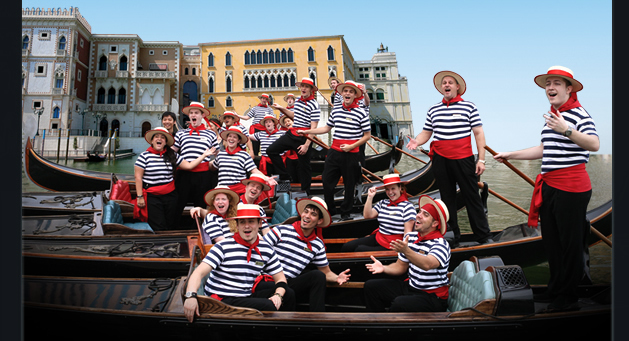 Most of the recording was done on location in Macau (SAR) China, and the string parts with the HK Philharmonic players was completed at a recording studio in Hong Kong. Rumor mill on the street is that Guy LaLiberte (founder of Cirque Du Soleil) has heard the soundtrack and loved it. I’ve even been told he asked to hear a second time the next morning. Members of the ZAIA band got to hear a preview of the finished soundtrack with composer Violaine Corradi at the end of February. I won’t give you any spoilers, except to say that I was very pleased with the project and enjoyed the creativity in the mixes. Violaine Corradi (ZAIA composer) told me one of her goals of the finished soundtrack was to have it be like looking at a prism held in your hand, then rotating it to look at the prism from different perspectives. I definately got that feeling from the soundtrack. To my knowledge, this is also the first Cirque Du Soleil soundtrack CD recorded by the actual performing musicians in the show. The other soundtracks are recorded with studio musicians in Montreal I’ve heard. (With the exception of some subsequent live releases from shows like Mystere). So I hope you all enjoy our work on the ZAIA CD when it’s released. Of course I’ll post on my blog when I know the official release date.